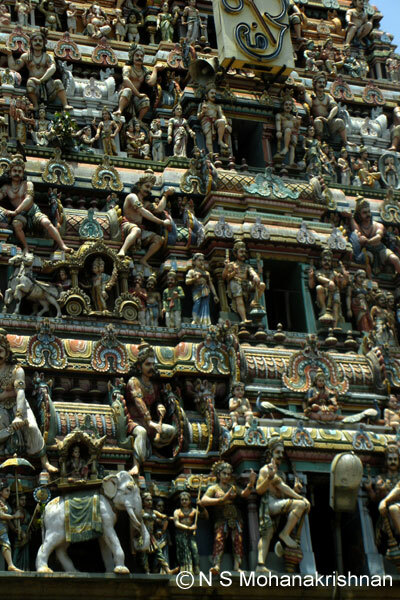 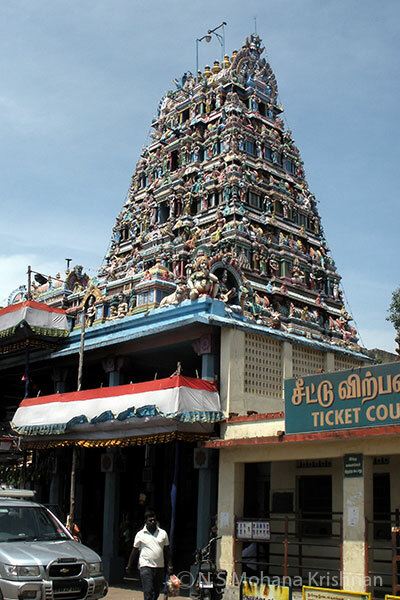 This is an ancient Muruga temple that is popular for making real estate deals happen well. 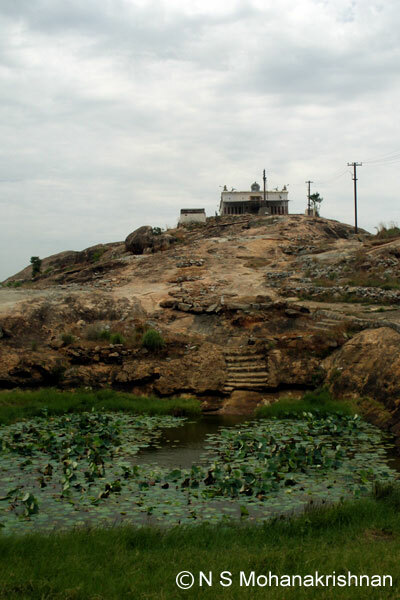 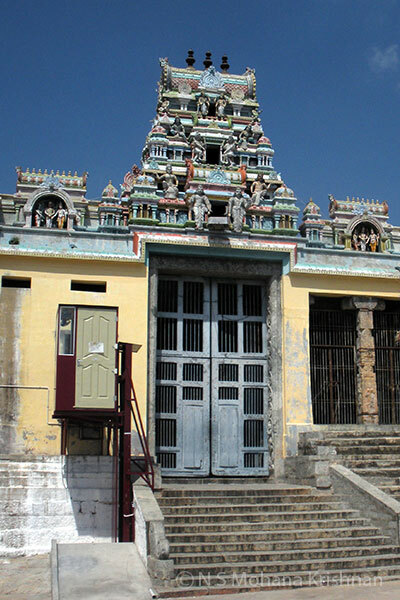 This is an old Muruga temple where Arunagirinathar has sung praises for the Lord. 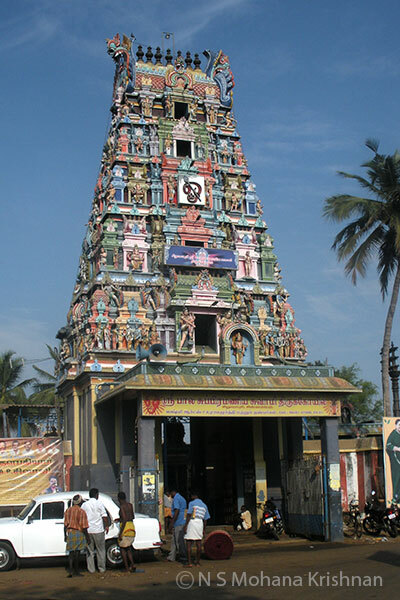 This is one of the Aarupadai Veedu (six abodes) Murugan temples. 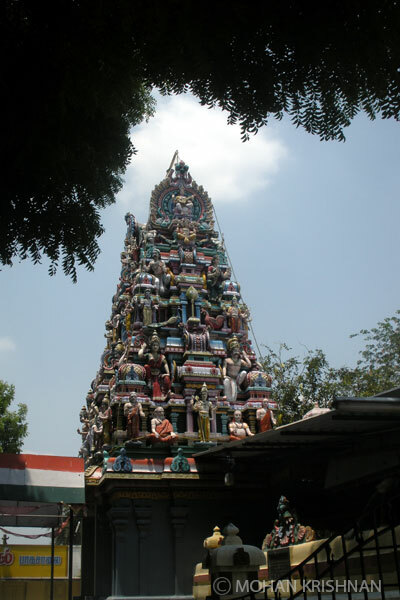 This is one of the most important, crowded and famous Amman Temples in Tamilnadu. 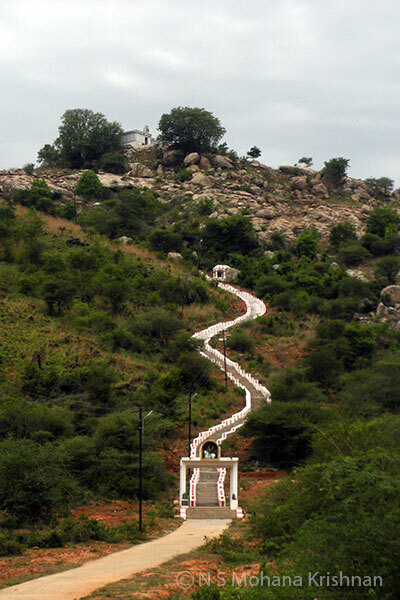 This is a beautiful little east facing temple on a hill with steps to climb up.